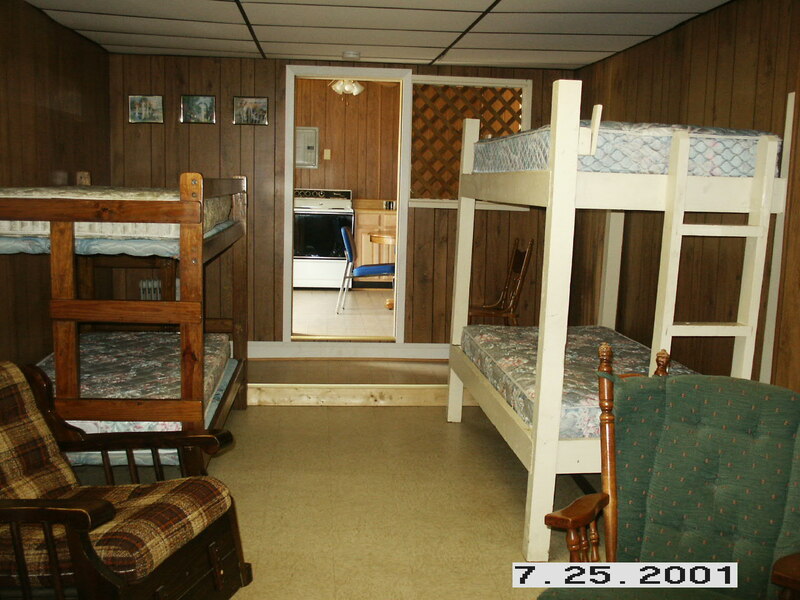 Cabin 1 offers 2 sets of bunk beds and a queen size bed. Camper must bring their own linens. 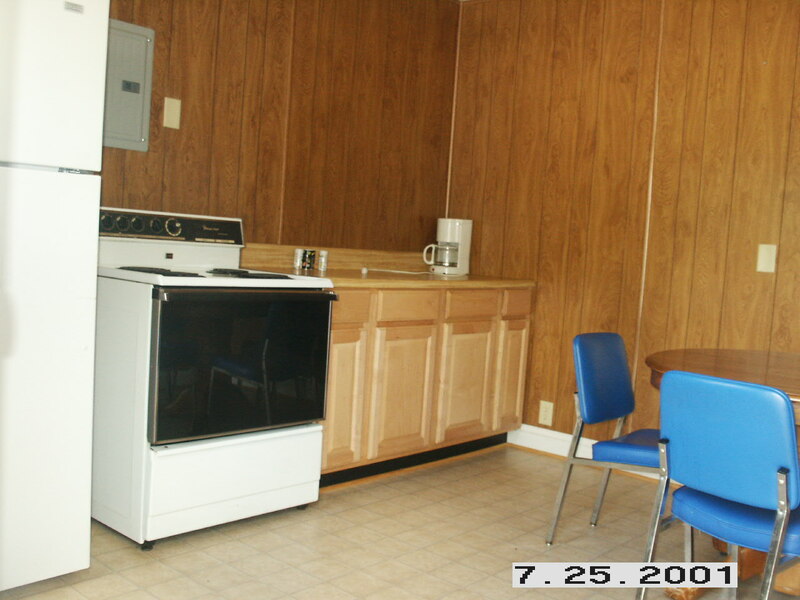 Cabin 1 has a range and refrigerator as well as plenty of counter space.